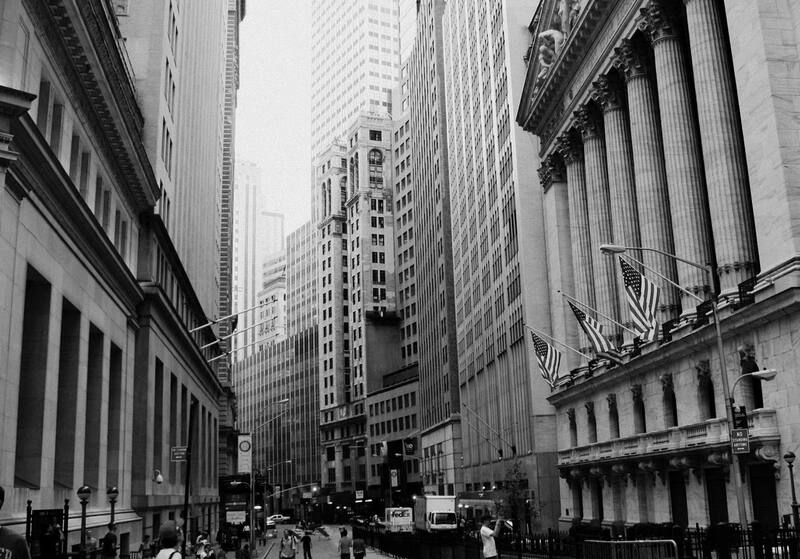 Binary options trading is taking over the world of investing and everyone wants to get in on the latest trend. 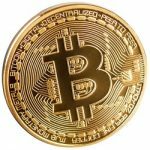 Sadly, there are hundreds of scammers out there who design scam trading software system to lure innocent traders into investing their hard-earned money with their phony software. Craig Phillips, creator of the Amissio Formula, is one of these said scam artists. 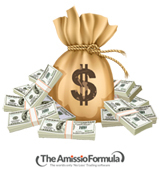 Allow us to enlighten you about the Amissio Formula Scam software. Our research team took the time to thoroughly investigate the Amisso Formula software. On the website’s homepage you are greeted with a 20-minute video singing the praises of this automated trading system. The video is extremely repetitive and quite dry. About ten minutes into the video, you will be 100% convinced that the Amissio Formula is nothing but a pure scam! The two men in this picture using the Apple laptops are simply paid actors that Phillips claims are part of his team that he says he took along with him when he left his previous job at an investment firm. But if you look closely, you will recognize these two actors from the Triana Soft introductory video, which is yet another scam system! In that video, these two actors claimed they were Michael Wedmore and David Campbell, the creators of Triana Soft. 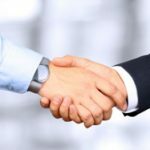 They aren’t lying about the fact that they are making money in binary options; however, they are doing so by scamming unsuspecting traders out of thousands of dollars. The Amissio Formula video claims that the footage you are currently watching was recorded that very day, however, the same video has been on their page for months now, so again they are lying to you. This footage was recorded months ago and then “fixed” to look like it was new footage in order to get you to fall for their dishonest marketing tactics and bold-faced lies. If you will look at the very bottom of the page, you can spot another common trick by scam software sites. Notice the counter at the bottom of the page that shows how many spots are left for new traders in your specific region or country. If you spend a few moments on the site, it will slowly count down to one, but notice it never actually hits zero. That’s because it’s fake. This is a popular scare tactic used by many scammers in order to pressure you into signing up with their service. Don’t let that fool you. The moment you close the page and then reload it, the counter will automatically restart. This speaks volumes to us. The Amisso Formula is nothing but deceitful tricks and lies. The only thing offered by this system is the opportunity for you to lose your hard-earned money. The Amissio Formula is simply a scam software system that will steal your money. You will get nothing in return, except for a lot of stress and headaches. We honestly don’t think there is a point in telling you what the system offers or how it operates as it is simply a scam. We strongly advise that you stay clear of the Amissio Formula software. There are dozens of trustworthy and reliable systems out there that will not steal your money. However, if you are still not convinced that the Amisso Formula is a scam and chose to use their services, then please proceed with caution. You are doing so at your own risk as we have given you fair warning of the lies and deceit behind this binary trading software system. 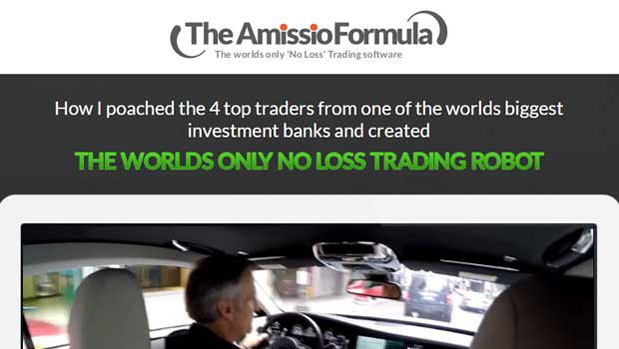 7 Binary Options review: Amissio Formula: 1 stars.